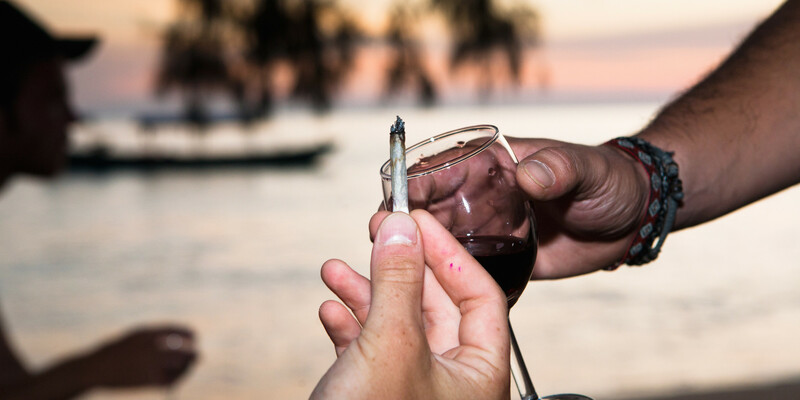 Does sparking up some good bud mean consumers drink less Bud? That was the worry some expressed when recreational marijuana was legalized in Colorado on Jan 1 of this year. Well here’s the early data. Looks like a rising tide of party options may lift all boats.